Parenting is no easy task under normal circumstances, and when your child is suffering from a mental health condition, it can make things that much harder. It is a struggle for you both as you try to understand each other, and expression may not come easily to your child. This is where music therapy comes in, and it may be just what your child needs in order for you both to learn how to talk to each other and say how you feel. 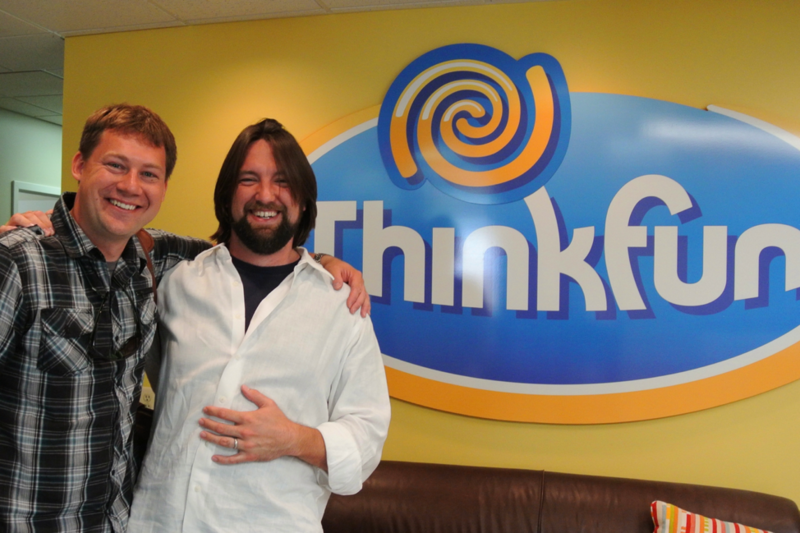 Unsurprisingly, a frequently asked question at ThinkFun is “How do you find your games?” Or, “Who comes up with your games?” We love these questions because we are hopeful someone will soon be inspired to create their own game! Matthew received his BFA and MFA from The Ohio State University in music and 3D computer animation. His thesis work, entitled "Real Time Music Visualization: A Study in the Visual Extension of Music", is the foundation for his company, Live Music Visuals. Matthew's visualization work has been exhibited in numerous performances including the Drums Downtown concert series, PASIC, and SIGGRAPH. Matthew recently worked for Dreamworks Animation as a layout artist and contributed to movies like"Penguins of Madagascar," "Madagascar 3," and "Rise of the Guardians." He also plays the piano and composes music in his spare time. My name is Matthew Bain and I would call myself an artist who codes. I started learning to code in college and it really wasn’t until graduate school that I started to understand how coding could influence and improve my artistic designs. The ability to create a “for loop” and iterate over hundreds of items at one time enables me to generate visuals that can respond to music in real time. This coding ability has also served me well in my previous job. I used to work for DreamWorks Animation as a Final Layout Artist. Some of the movies I worked on included Megamind, Madagascar 3, and The Penguins of Madagascar. 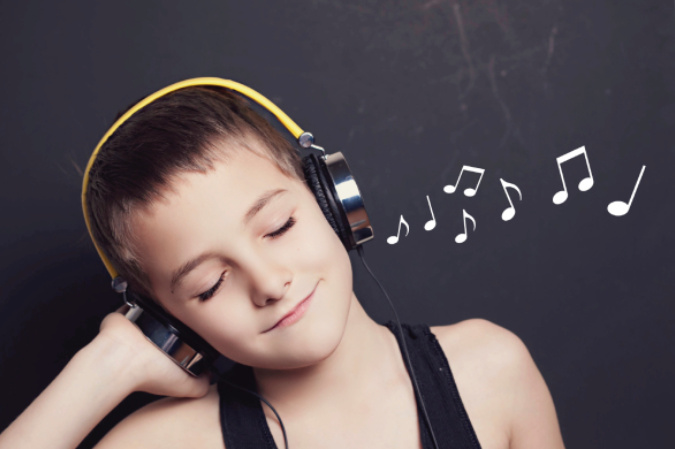 Music isn't just fun to listen to, it's important for stimulation and brain development for kids! 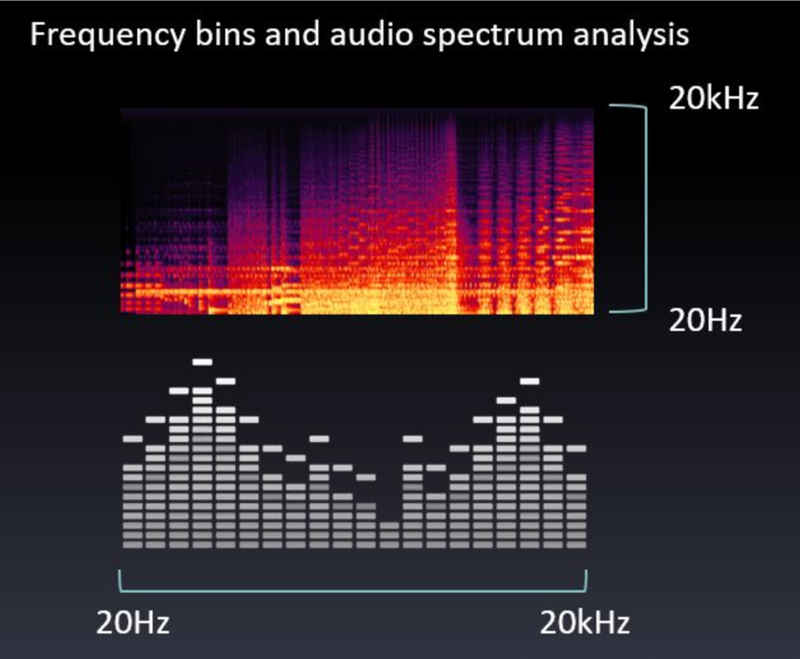 Nina Kraus, director of Northwestern's Auditory Neuroscience Laboratory, said that listening to music is good, but having kids actively experience music and have "meaningful engagement with sound to stimulate changes in the brain" is even better. If you're looking for a better way to inspire more musical engagement in your lives, check out our top four musical game picks! 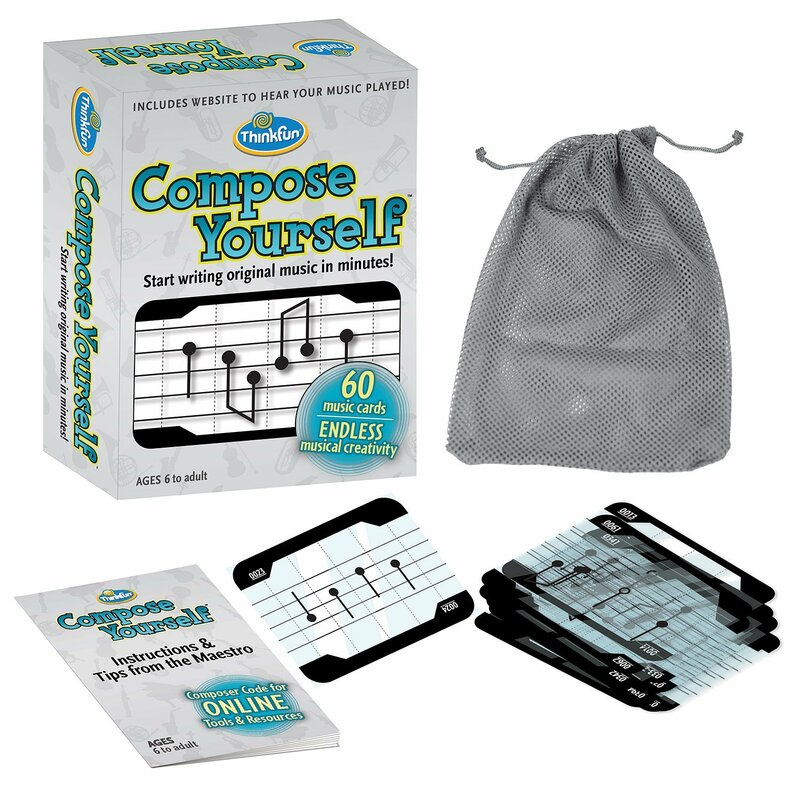 Compose Yourself by ThinkFun gives kids the ability to create original music in minutes! Compose Yourself combines a set of music cards with an exclusive website to allow you to create, play and share your own world-class composition. Each of the 60 transparent music cards contain a series of notes, like building blocks for music, that can be arranged to form over a billion musical combinations. Compose Yourself stimulates and connects the right and left brain, building new thinking skills and encouraging creativity, self-expression, and a passion for music. A great game for kids that love music or have yet to discover a love for music!